We all have friends and relations who love tea in a special way. We won’t call them tea snobs, but let’s just say that they are very particular about the teaware they use and the way they prepare and sip their tea. Does the following profile match the person whose gift you are puzzling over? If this sounds familiar, I think I may have some ideas for you. All suggestions are available on the internet and most deliver world-wide with a few retailers only servicing North America. Click on the links to visit the sites directly to see more selection and detailed shipping info. Look carefully at ETA and return policies. Some may deliver directly to your “giftee”. If you are looking at holiday shopping, there are probably cut off dates for Christmas delivery, but consider the Twelve Days of Christmas giving! Prices listed do not include shipping or applicable taxes. 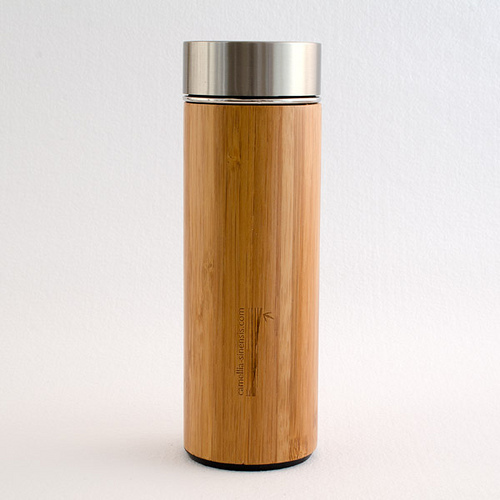 While browsing one of my favourite tea sites, Camellia Sinensis, I was thrilled to see that they carry the bamboo flask that I purchased in Anji, Zhejiang province during my trip to China this summer. I’ve had many compliments about it and have not been able to refer anyone to a site where it can be purchased (until now, of course). Tea lovers will know that Anji is famous for the light coloured leaf Anji Bai Cha, but the area is also famous for bamboo. Crouching Tiger Hidden Dragon was filmed in Anji’s bamboo groves. The flask has an infuser, but CS recommends infusing the tea freely and only using the infuser to strain when pouring or drinking. The interior is stainless steel and holds approx. one mug of tea. My flask required a thorough washing to remove the factory smell, but perhaps that’s not a problem with the flasks from CS. It fits nicely into a messenger bag or backpack or possibly a coat pocket. Perfect for the plane, train or office, it sells for $25.00 Cdn. Add an order of exquisite Anji Bai Cha and your friend may just share when they come to visit. Both tea connoiseurs and novices will appreciate the information that this book makes available. 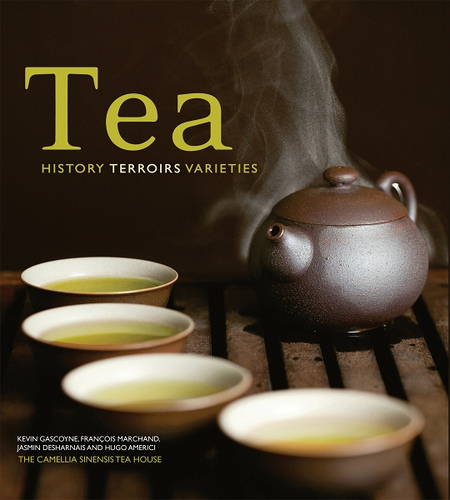 Tea: History, Terroirs and Varieties has been translated into mulitple languages from its original French. It is a collaboration of efforts from the talented and tea-travelled team at Camellia Sinensis Tea Salon in Montreal, Quebec. A comprehensive study of the leaf in all its forms, it is a great addition to the tea lover’s library. Of particular interest in the book is a scientific study commissioned by the authors, on caffeine and anti-oxidant content in various teas. $25 Cdn. 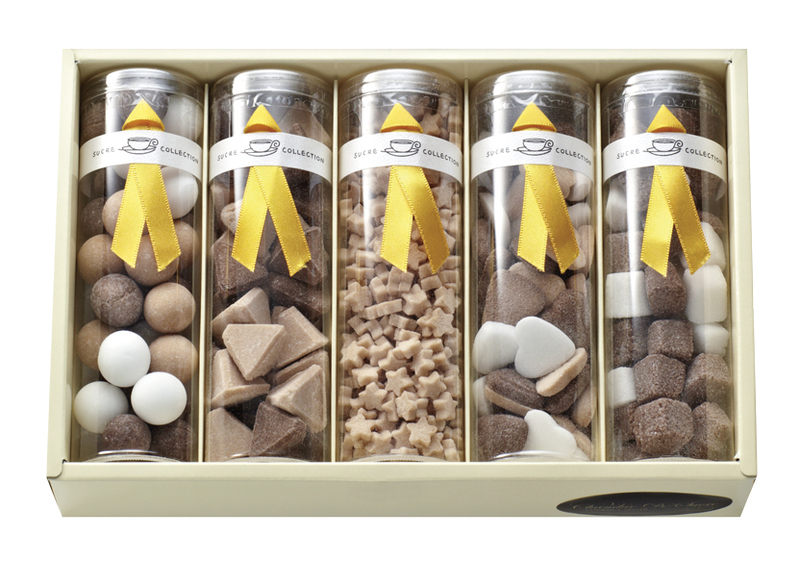 Chambre de Sucre carries some exquisitely crafted sugars. Cafe in Paris ($59.95 US) is my favourite. 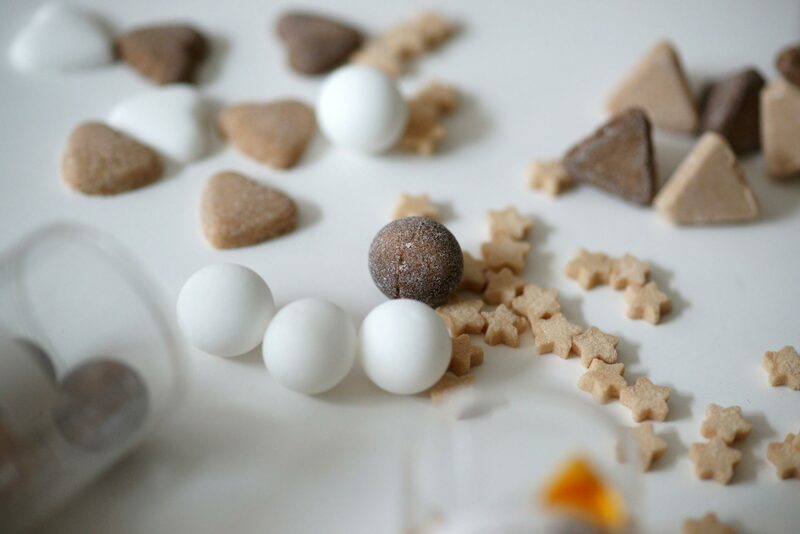 This gift pack has something for everyone – handsome geometrics and pretty spheres and stars. Made in Japan but shipped world-wide, you can choose from many other sets as well in a variety of sizes. Prices range from $10.95 US – $75 US. Cafe in Paris gift sugars from Chambre de Sucre. 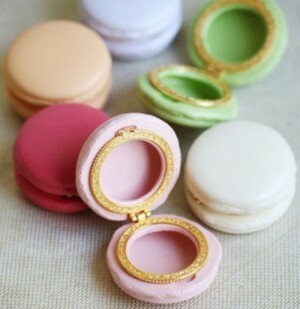 Real macarons are impossibly fussy to make and very expensive to purchase, but oh so exquisite on the palate. The Macaron Trinket Box by Limoges looks deceivingly edible, but is made of porcelain.What a clever trick it would be to pull one of these from your pocket to present to a friend. Add some loose tea leaves to seal the deal. Available in an assortment of pastels from Chambre de Sucre – $13.95 US. If you like supporting small companies that in turn support small artisan farmers then this tea would make the perfect gift for a friend or for yourself! Awareness of Taiwan tea has grown in the past 8 or so years. Most tea connoiseurs will have some Taiwanese Oolongs in their collection. Originally known as Formosa, Taiwan developed its tea industry when plants were brought from the Wuyi Mountain area of Fujian province on mainland China in the 18thC. 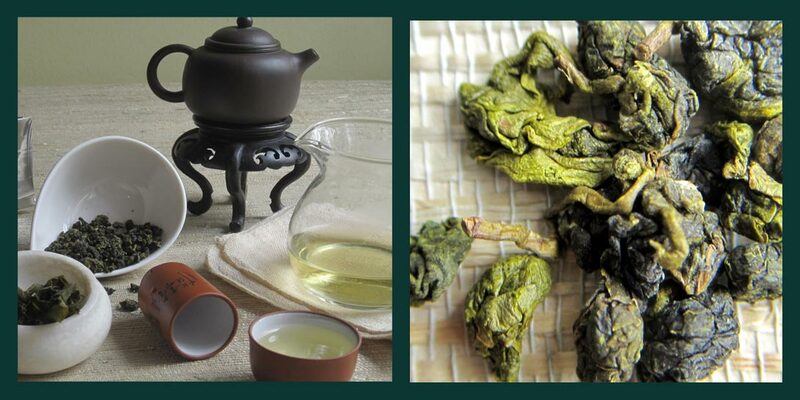 Jin Xuan Oolong from Taiwan available from Eco-Cha. Beautiful dry leaf! So far, I’ve tasted one of their teas, Jin Xuan Oolong, an unroasted, lightly oxidized Oolong. The thing that strikes me about this tea is the fresh appearance of the leaf. 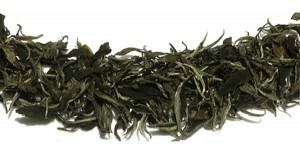 Oolongs are made from a specific Oolong cultivar using a more mature leaf pluck that is bruised and rolled multiple times. The “abuse” releases flavours that an artisan producer would control completely, creating a signature tea. I have infused the Jin Xuan 4 times so far and I’m sure it could handle another 4 or more steeps. I’m actually appreciating this 4th infusion more than the first 3. They were fine – very fragrant, but the fourth infusion is more subtle with a buttery nutty softness. I have several more Eco-Cha teas to try and will post a link once that is achieved. Have a visit to their site – particularly the origins tab for each tea – a great resource for information about their tea specifically and Taiwan tea in general. Prices range from $8 – $30 for 38grams, depending on the tea. Save the Trees and Accessorize! Tea has been entwined with style for centuries. While I still prefer to enjoy my tea accessories atop a table – in fact the more fragile the better – I do understand the need to wear one’s devotion to tea on one’s sleeve, so to speak. 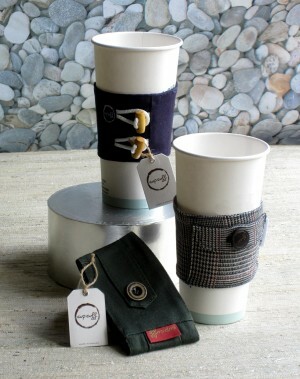 The Cup Cuff was created by a Vancouver company as a way to reduce the amount of cardboard sleeves used by on-the-go coffee and tea drinkers. With style names like – The Che, The Mariner and The Professor (even has a tiny pocket), they appeal to both sexes and inadvertently provide a way to accessorize those dreary paper cups. As if this wasn’t enough to feel good about, the company also will be implementing the Cup Cuff for a Tree Program. For every Cup Cuff sold they will have a tree purchased and donated to a tree planting company. The Cup Cuff $9.95 Cdn each. I’ve been impressed with Tea Hawaii’s selections offered at the World Tea Expo for the past few years. Perhaps it’s the exotic association one has with Hawaii and the fact that their tea gardens are located in the rainforest of Kilauea volcano and grown at 4000 ft. elevation. Their Forest White is Hawaii’s first shade grown tea. It has the mild sweet flavour that you would expect from a white tea, but has suggestions of an other-worldliness – can we hear the Apapane songbird? Tea is sold in 6g/$6 US or 10g/$10 US. 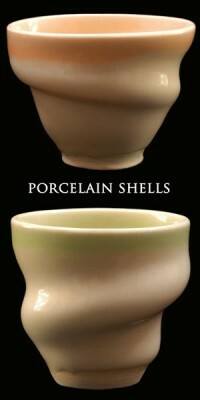 While you are on Tea Hawaii’s site have a look at Chiu Leong’s beautiful porcelain “spiral” tea cups, $20 each. The designer must be contacted first before ordering. Children have been playing with toy tea sets for centuries. They provide hours of pretend play and help develop social skills. There are some lovely toy tea sets available. Visually I’m partial to the tin tea sets, but I’ve learned that some of them contain lead, so I’ve found a pretty set that’s safe to use and not too “girly”. 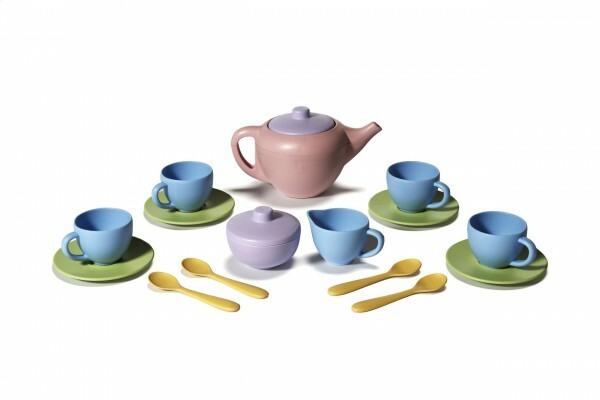 The Green Toys tea set is made from recycled milk containers and is BPA, lead and phthalate-free. The teapot is pink but the cups are blue. This set is for toddlers and beyond, but some kids are ready for the real thing (porcelain) by the time they are 8 or 9. Available at Baby Green Sprout for $36 or check the Green Toys site to see the list of online retailers in your country. 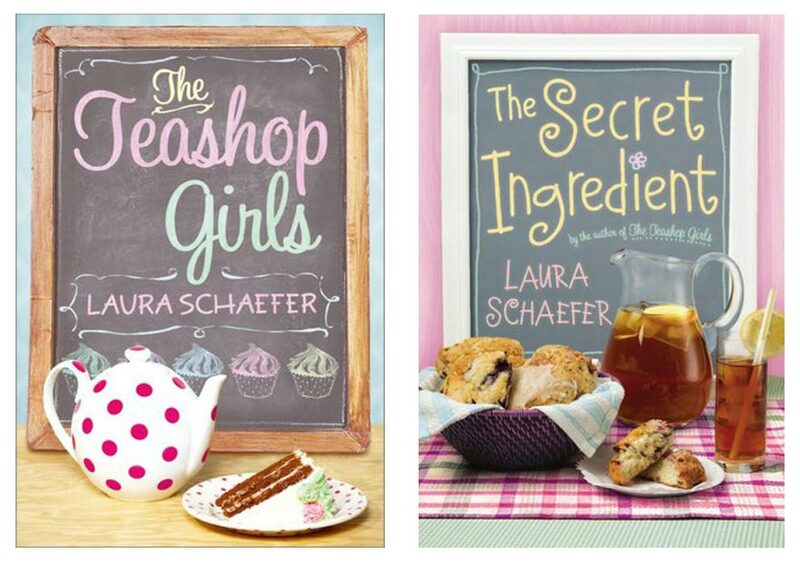 A good read for the 12 - 15 year old girl, but I've heard that tea shop owners love it - they can relate. Your creative friends will appreciate the thought that has gone into Octavia Tea’s selections and packaging. The teas are first-rate with interesting blends. No doubt your discerning friends will demand this from their teas, but this line has the added attraction of having artist’s illustrations on each pack. Owner/artist Elizabeth Stephano has given each tea an Art Deco style signature illustration on the tins, making them keepsakes long after the delicious teas have been consumed. Octavia Tea carries a variety of high quality organic loose leaf teas. If packaging is important to your giftee they'll be back to collect the complete set. A garden in a teapot, flowering teas have become a curiosity at the tea table and require a glass teapot to do them proud. Teas Etc. 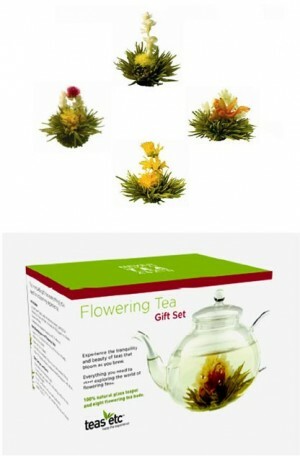 is offering a Flowering Tea Gift Set for just this purpose. At $34.95 US/set, it includes a 24 oz. heat-tempered glass teapot with infuser and a collection of 8 blooming teas. Perfect for the indoor gardener. Teas Etc. 's beautiful selection of flowering teas and glass teapot. I’m not sure how I came across Rikyu, an indescribably beautiful site, but I lost myself in it one night revelling in the artifacts and Chanoyu accroutrements that are available for purchase. The owner Shinichi has provided the viewer with detailed info about his collection and the art of Japanese Tea Ceremony. 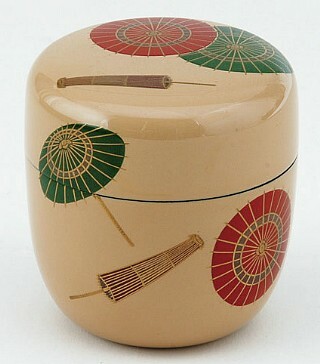 Items range in price from $20 for a small mass produced tea caddie to over $8,000 for a handmade Hina doll. All are one of a kind items sourced from many areas of Japan. 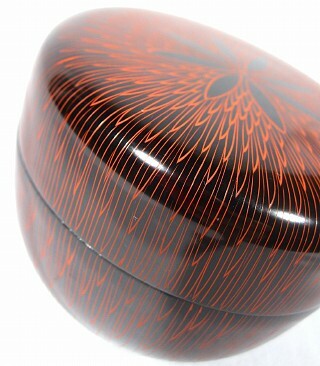 Below is a sampling of beautiful laquered caddies for holding matcha powder. These are no longer available but equally beautiful items can found on the site. From cozies to grinders, the choices this season for the discerning tea lover are varied. I hope that my suggestions enable you to shop in comfort and still have time to enjoy a leisurely cup of tea. 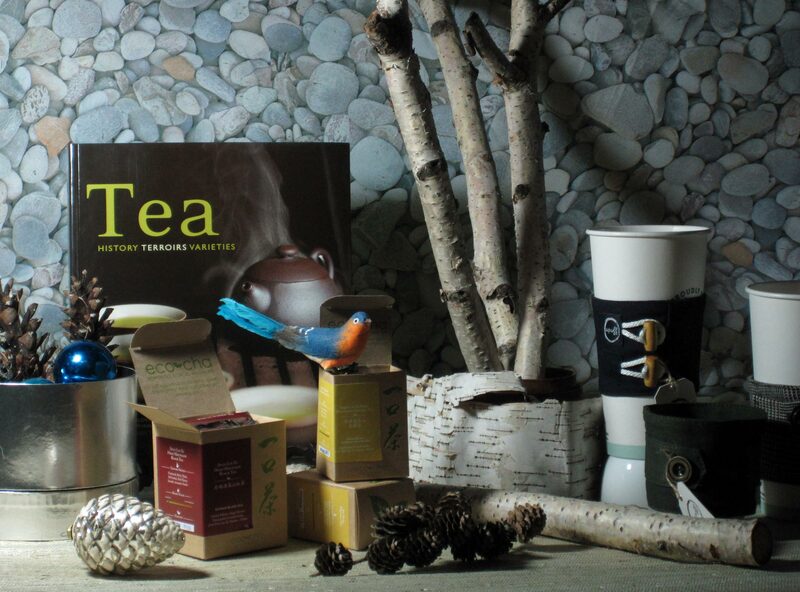 Please let me know if you have found other great gift ideas – it’s a big tea universe out there. Fantastic selections!! Even casual tea drinkers would love almost all the items!! Yes Tea Granny. I know I would love any of them. Happy shopping! Great picks – I’m already getting out my credit card! And of my twenty or-so books on tea, the one in your list is by FAR my favourite. Excellent guide, we’re honored to be a part of it. Thanks so much for including Eco-Cha along with all of these other great companies! Now we’ve got some extra gift ideas ourselves. Thanks! Thanks Jen, Agreed – and this is the best way to shop LOL! Thank you for mentioning the matcha grinder! What a great modern alternative to the original! 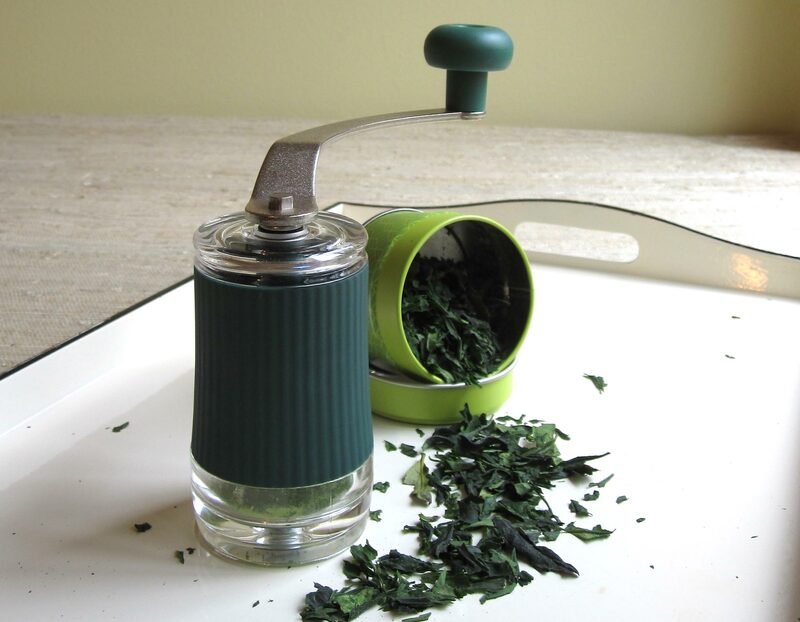 It is a useful addition to anyone’s tea tools collection and fun for tea culinary adventures as well. Thanks for the link Ecogirl! Sound like folks in Vancouver can see the Cup Cuff up close and have a cup of tea while they’re shopping.